Felix is a husband and a father of four young children. 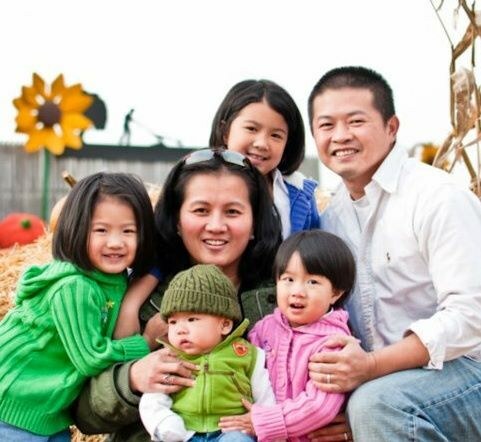 When not working, he likes to take his kids to the playground and enjoys the time with them. He likes to take them to roller skating and for ice creams. To learn more about him, you can friend request him on Facebook. Mission: To provide quality and memorable images with an outstanding service and professionalism. Description: Felix provides different elements to his photography. Whether it is for your wedding or portrait photoshoot, he incorporates protojournalism, tradition, fine art, and a kick of fashion to provide you the stylish beautiful and contemporary look of your photographs. Let him capture your day's elegance, magic, uniqueness, and emotions that can be cherished for a lifetime! 2) Voted the 2010 Top 5 for Best Photographers in Philadelphia. 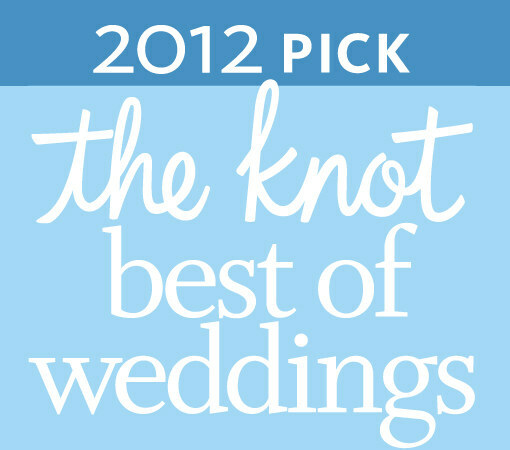 3) WeddingWire, the nation’s leading wedding technology company, just announced that Felix Chea Photography has won the 2009, 2010, and 2011 Bride’s Choice Awards™! In its inaugural year, the Bride’s Choice Awards recognizes and honors vendors from the WeddingWire Network that demonstrate excellent quality of service, responsiveness, professionalism, value of cost and flexibility. This year’s recipients represent the top three percent of WeddingWire’s vendor community, which includes over 100,000 wedding vendors from across the US. That means Felix Chea Photography is one of the very best photographers. 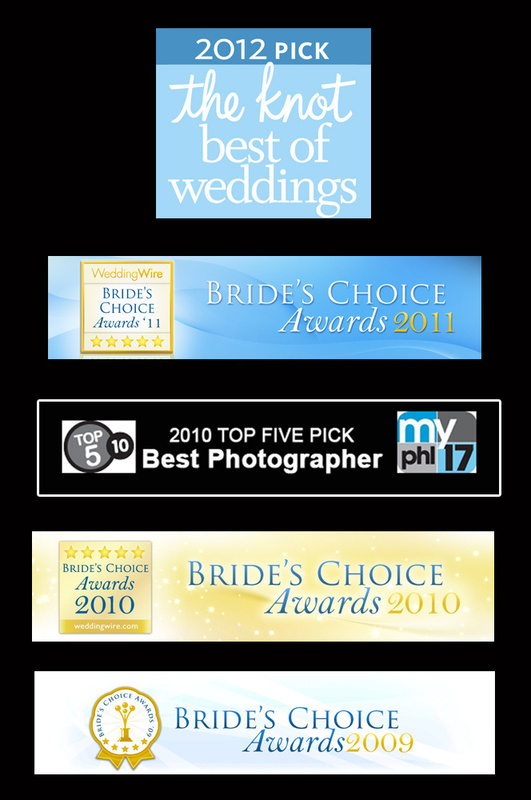 Felix Chea Photography would like to thank our past clients for speaking on our behalf and helping us win the 2009 Bride’s Choice Award!